Releasing customized kids birthday invitations, BasicInvite.com adds more distinct templates to their large stationery brand. ST. GEORGE, Utah - Dec. 10, 2018 - PRLog -- One can now buy affordably-priced kids birthday invitations from BasicInvite.com featuring mermaids, unicorns, emojis, and more. From over eighty different templates to select from, Basic Invite is confident that their customers can find a card that perfectly suits any party theme for their little one. Basic Invites new line debuts are always a cause for celebration—from whimsical real wood wedding invitations to lovely clear business cards, everything Brock Bacik and his team comes out with never fails to take the publics breath away. To access Basic Invites new and improved kids birthday invitations, users will need to go to www.BasicInvite.com, then proceed to the 'Events' tab. Once there, find the 'Birthday' section, and click on 'Kids Birthday.' Marketing Manager, Kassidy Murdoch recalls, "Kids birthday invitations are such a fun topic to research. Unlike more mature templates for adults, kids birthday invites take all sorts of twists and turns when it comes to themes. One card can be for a dinosaur theme, another for a fairy theme, maybe even a watermelon theme, the list goes on and on." She also states, "We really wanted to bring in these unique categories so that our clientele can get specific with their party themes, and even take inspiration for themes from our cards if needed!" 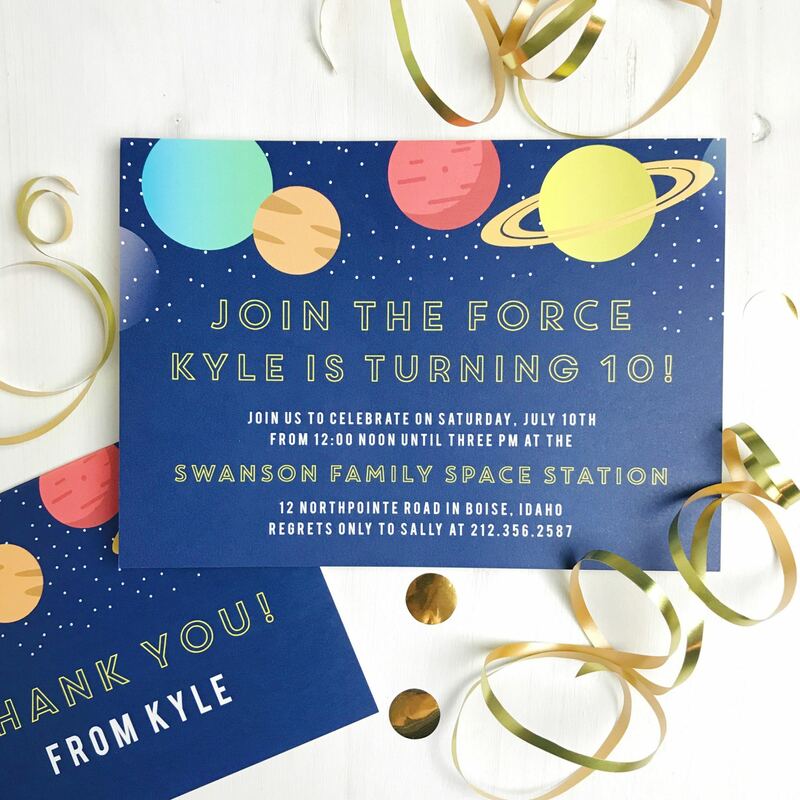 With all of these fun new designs, the hot off the press kids birthday invitations still stay true to the Basic Invite mantra of being 'Truly Customizable.' Change the fonts, colors, backs, etc. To browse Basic Invites stunning cards, visit, www.BasicInvite.com. Basic Invite was started in 2006, by CEO Brock Bacik. Currently based in Saint George, Utah, the ever-growing brand continues to produce immaculate stationery with the help of their hard-working staff and incredible designers. Basic Invites trademarked motto is the 'Truly Custom' invite, which is found true on their easy-to-use website.